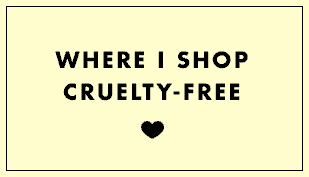 209 views January 17, 2019 Is It Cruelty-Free? Hi, first of all, thank you for creating this awesome web ever. 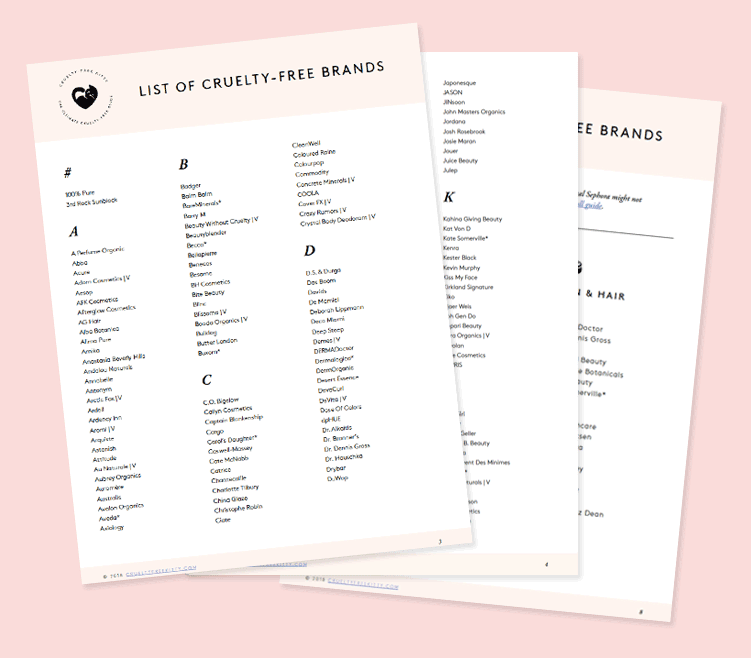 I’d like to ask whether you can list Korean product that are cruelty-free? Or the policies are not clear yet about it? 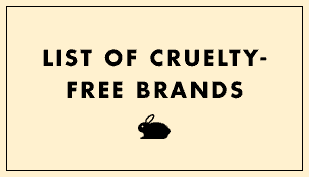 My first impression about Korean product especially skincare are mostly vegan and cruelty-free. 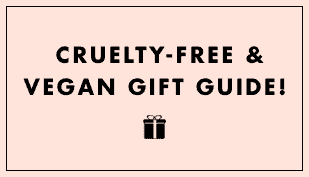 I enjoy using them too. Thank you for answering!